Preparations are underway for researchers at Georgia Aquarium to travel halfway across the globe in an effort to unlock the mysteries surrounding one of the world’s most elusive fish species. 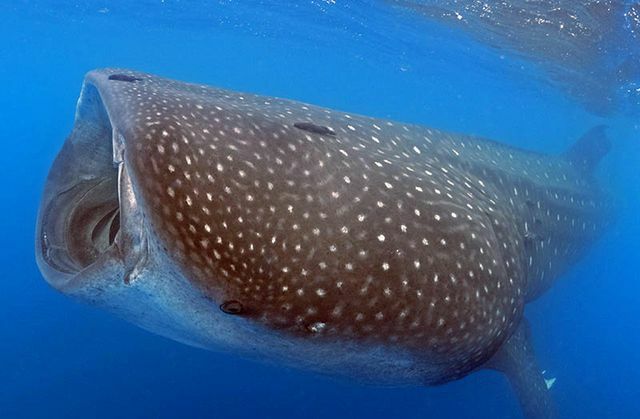 Despite their immense size, scientists know relatively little about whale shark migration, behavior and reproduction. Through a partnership with Conservation International and the government of Indonesia, the Aquarium has an opportunity to advance our understanding of this endangered species in Indonesia’s remote Cenderawasih Bay. One major goal of the expedition is to perform the first successful blood draw from a wild whale shark. Blood can tell us a lot about the overall health of individuals and the whole population, which can significantly contribute to conservation efforts to protect and care for this endangered species. The challenge with animals that are constantly on the move is that it makes the logistics of collecting blood samples extremely difficult. Researchers have attempted to swim beside the sharks to gather samples in the past without success. However, the research team has learned of a rare opportunity to potentially conduct this health assessment during an anticipated controlled encounter with wild whale sharks in the Cenderawasih Bay that may be their best chance yet for getting biological samples. Throughout the year, Indonesian fishers in search of small schooling silverside fish suspend bagan nets to catch them. Attracted by the “free” meal, migrating whale sharks sometimes make a pit stop to surface and feed on the collected fish, and some trap themselves in the nets. While the fishers always assist in freeing them, they’ve alerted researchers to the entanglements. 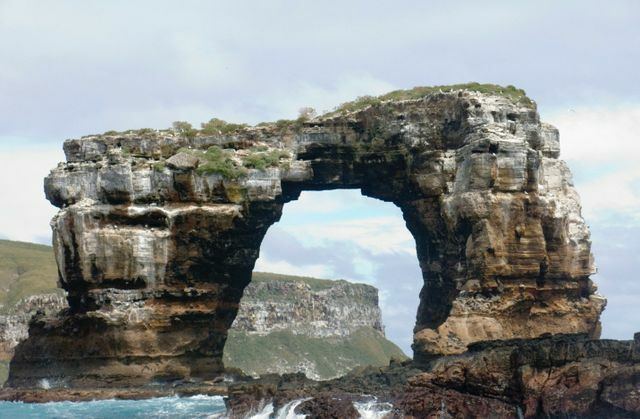 This year, while the gentle giants are being freed from the nets, researchers will attempt to collect biological samples and observe the animals up close. Caring for whale sharks daily at the Georgia Aquarium allows our researchers to bring unmatched welfare expertise to the expedition. Blood from the animals will be drawn using proven techniques perfected by veterinarians and husbandry staff performing health assessments on the Aquarium’s four resident whale sharks. Once blood samples are successfully collected, they will be tested aboard the research vessel, which serves a dual purpose of transportation and laboratory. 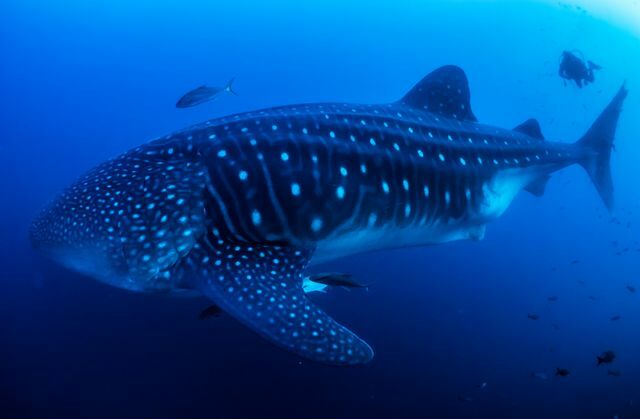 Beyond determining the health of the whale sharks in the Cenderawasih Bay, what the scientists discover could influence future conservation policies meant to help this endangered species recover.